Ideally suited for Scottish-style ales, and high gravity ales of all types. 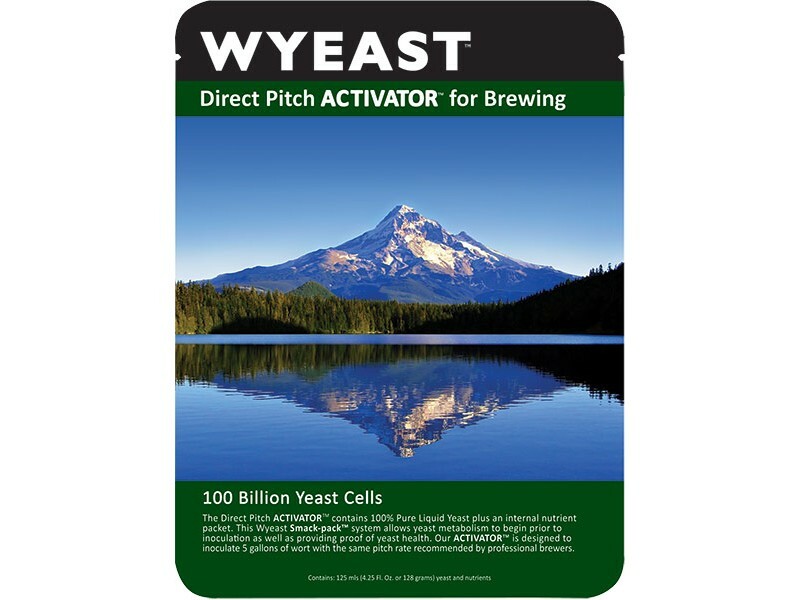 We strongly recommend ordering dry yeast in the summer months. We do include complimentary ice packs with all liquid yeasts. It is difficult to guarantee that the ice packs will survive the trip given transit times and particularly hot temperatures.